We all know how wildly popular Tula Baby Carriers are! From the beautiful prints to the versatility in carrying. Here’s your chance to win one of these beauties for your self! Have you been wanting to own one? Here’s your chance! 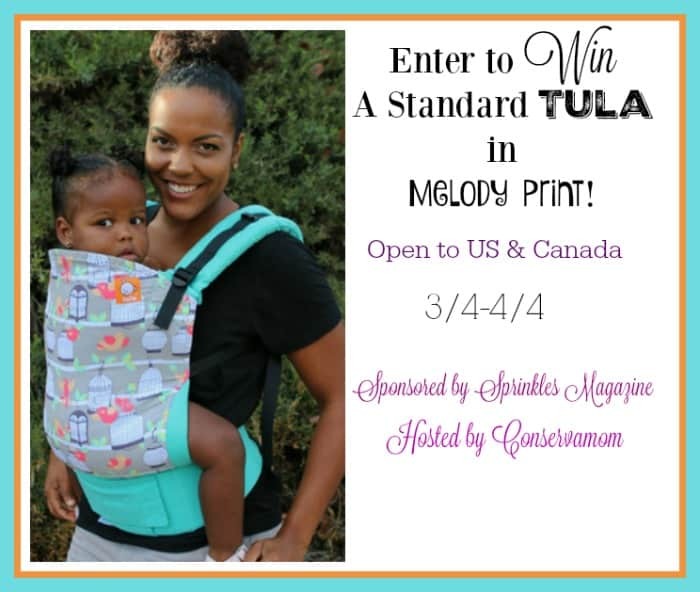 One lucky winner will get the chance to win one of these beautiful baby carriers in gorgeous Melody print. So head below for your chance to win! 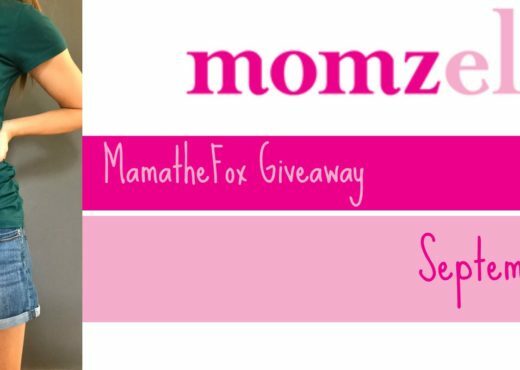 Giveaway open to US & CA and ends on 4/4 at 11:59 pm EST. Must be 18 Years + to Enter. All of the close snuggles i get and being handsfree! My favorite thing about baby wearing is being “hands-free.” I’m able to multitask. I haven’t started baby wearing yet.